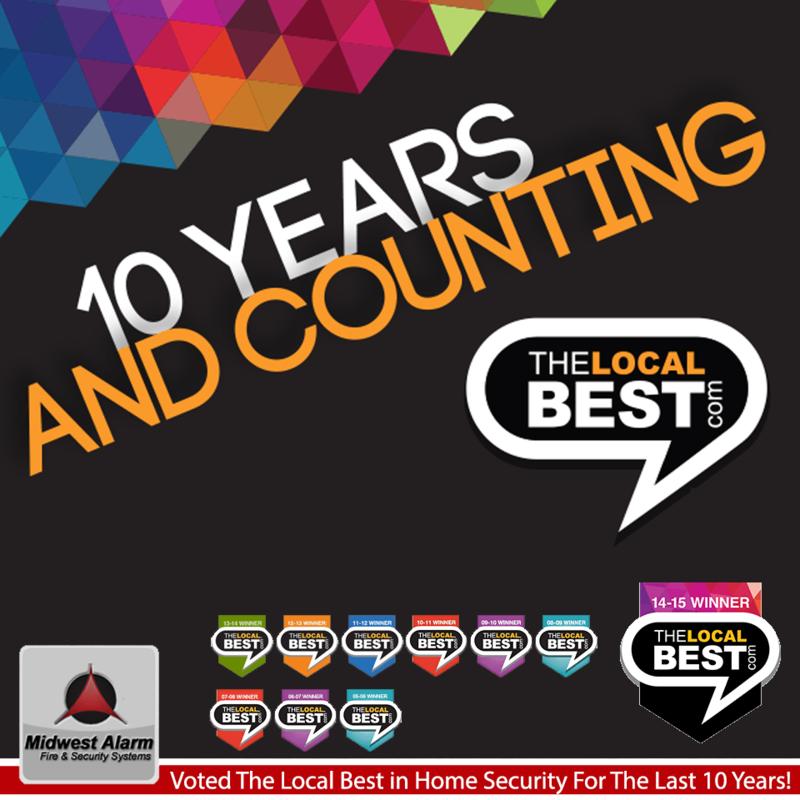 Midwest Alarm Company has been voted the Local Best home security, automation, and smart home provider for the 10th year in a row. Local voters in Sioux Falls, SD, Sioux City, IA and Okoboji, IA voted and have named us the premier provider in the region for the last decade. 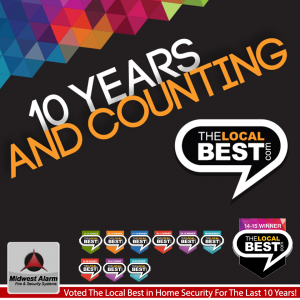 The Local Best provides over 100,000 directories featuring the top companies in the region as voted on by consumers. Winning the honor is a testament to the quality and craftsmanship we have provided our customers for half a century. If you would like to learn more about how one of our systems can assist you, please contact us at 808-303-1709 or contact us through our contact us page.